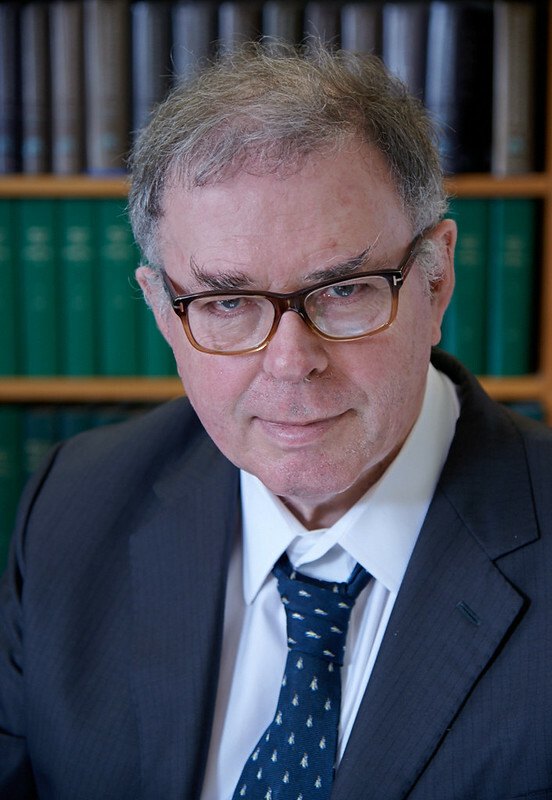 This gallery contains photographs of Judge James Crawford which accompany his entry into the Eminent Scholars Archive (this collection will continue to grow). It includes photographs kindly provided by Joanna Gomula. Also photographs have been obtained from the LCIL archive (thanks to Anita Rutherford, Vanessa Bystry and Karen Fachechi).